Her Royal Highness Crown Princess Katherine delivered a new specialized operating table for infants and children, worth more than 36,000 EUR, to the Clinic for Otorhinolaryngology and Maxillofacial Surgery at the Clinical Center of Serbia, in the presence of HE Mrs. Kati Csaba, Ambassador of Canada to Serbia, and accompanied by HRH Crown Princess Katherine’s sister Mrs. Betty Roumeliotis. The funds for this valuable donation were provided thanks to Lifeline Humanitarian Organization Toronto – Canada, whose patron is HRH Crown Princess Katherine. “I would like to thank HE Mrs. Kati Csaba, Ambassador of Canada to Serbia for being here today. I am extremely happy that thanks to Lifeline Humanitarian Organization Toronto – Canada we have the opportunity to be here with you today and to donate this valuable new generation operating table. I hope that this donation will help in providing better care for your patients and make your work much easier. Last week we delivered one more donation provided also by Lifeline Canada, it was delivery table worth more than 16,000 euros for ‘Narodni Front’ maternity hospital. My husband HRH Crown Prince Alexander and I will continue to help as much as we can, together with Lifeline offices around the world. I thank all the people of good will who support our activities and I invite them to join us in the future too”, said HRH Crown Princess Katherine. 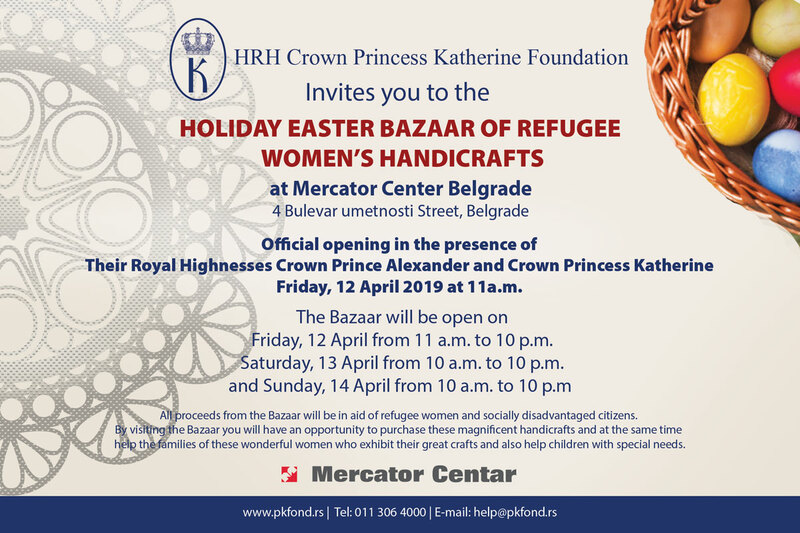 HRH Crown Princess Katherine also emphasized that she is very proud of work of her Foundation which brought over 2 million euros in new medical equipment and medical supplies for the medical institutions across Serbia only during the last one year. HRH Crown Princess Katherine thanked Lifeline Toronto – Canada for organizing and hosting “See Me, Hear Me, Help Me – Be My Voice” Gala fundraising in benefit of collecting money for this specialized operating table for infants and children with regards to ear nose and throat surgeries, at the Granite Club in Toronto in October 2017. “On behalf of the Clinic for Otorhinolaryngology and Maxillofacial Surgery and all our doctors, I would like to express our gratitude for this extremely important and valuable donation. By using the most modern medical equipment we obtain better treatments, and the work is made much easier. We are very pleased to have the opportunity to welcome Princess Katherine in our clinic I am certain that our cooperation will continue in the future”, said Professor Nenad Arsovic. 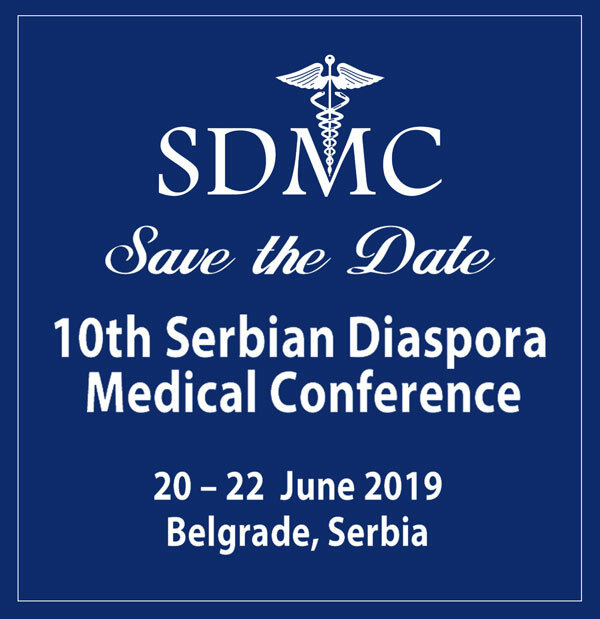 HRH Crown Princess Katherine has been constantly helping and providing necessary medical equipment to the Clinics at the Clinical Center of Serbia for more than two decades and will continue to do so in the future.